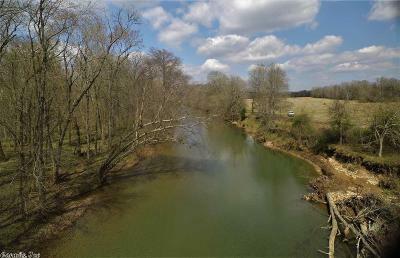 Owned by the same family for nearly 65 years, property like this doesn't come along often. 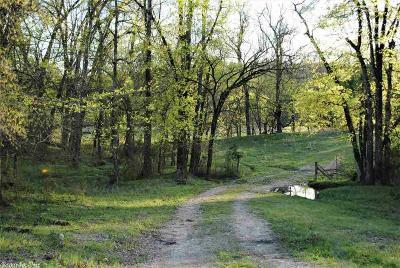 Located at the end of a private road and only 14 miles to the Col Glenn Exit at Little Rock, this property is a hidden gem. 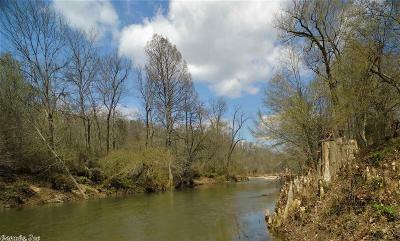 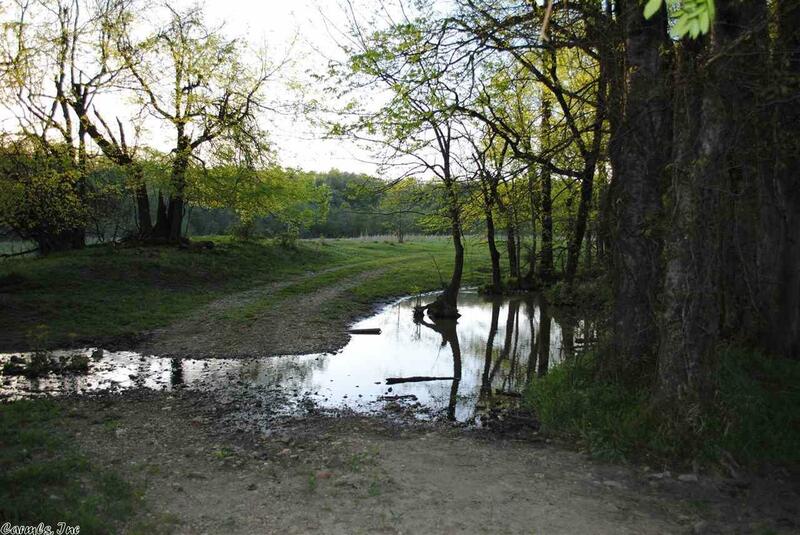 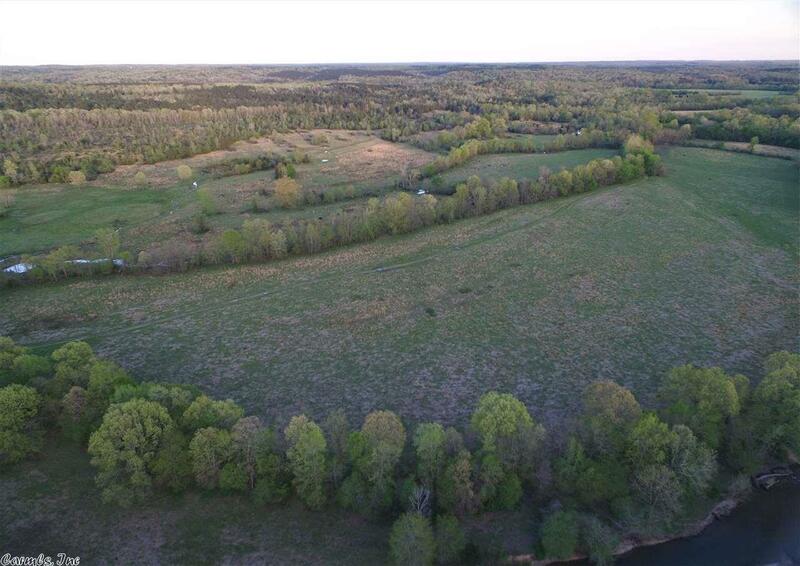 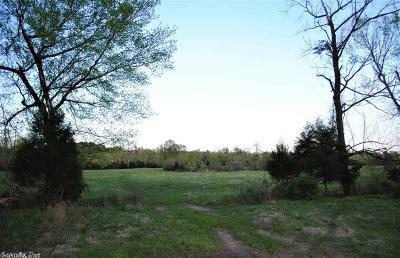 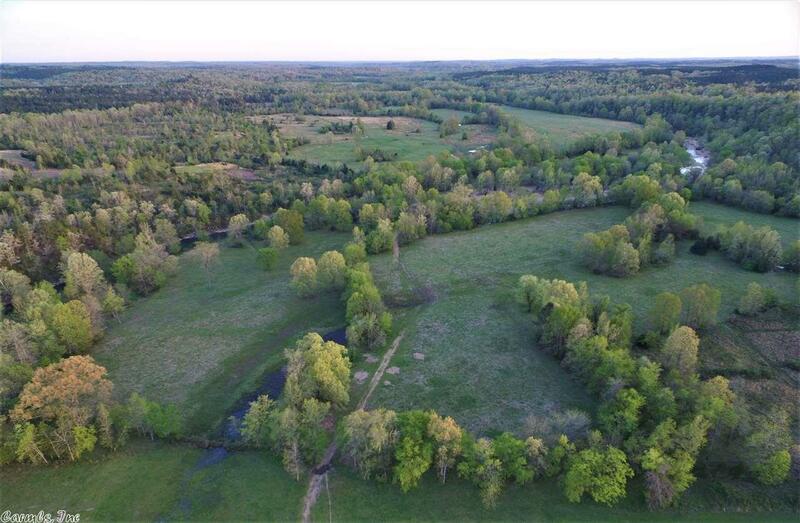 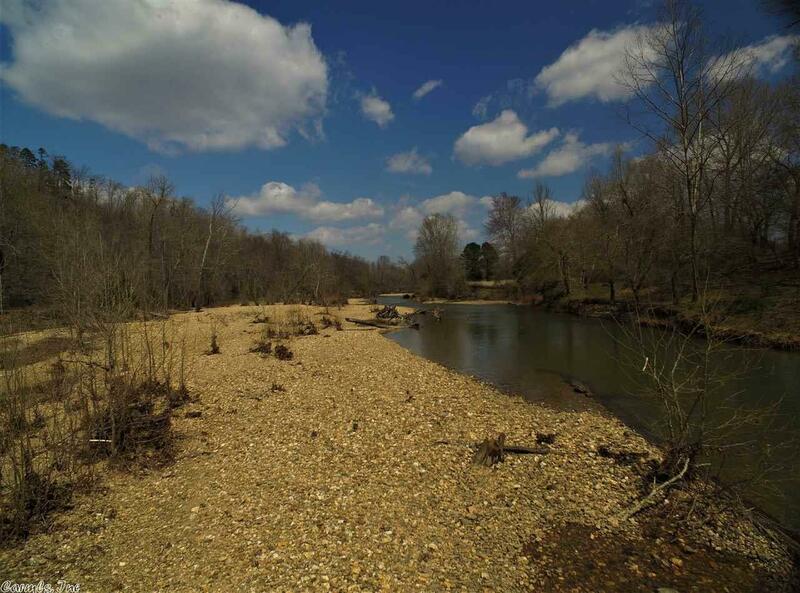 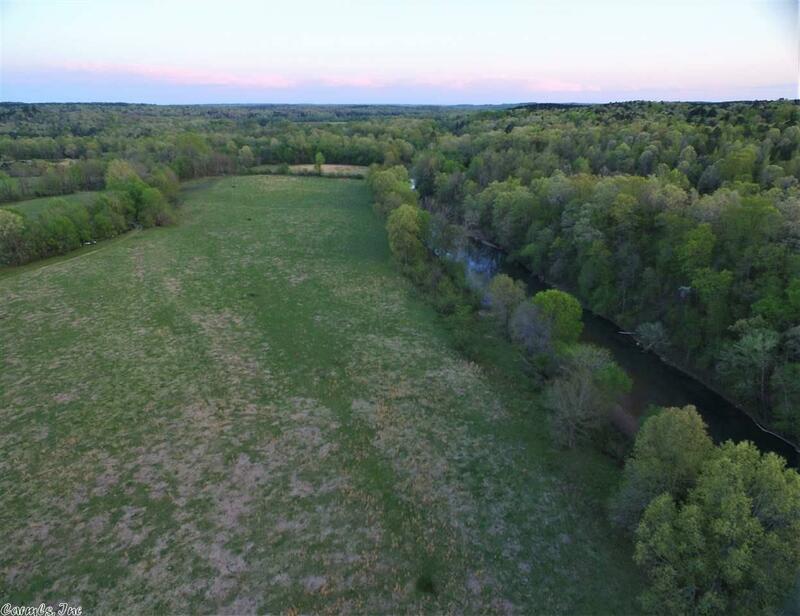 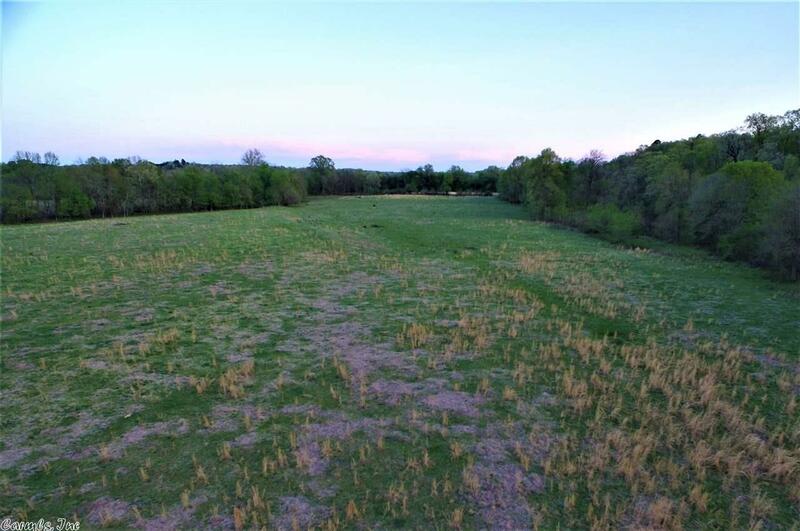 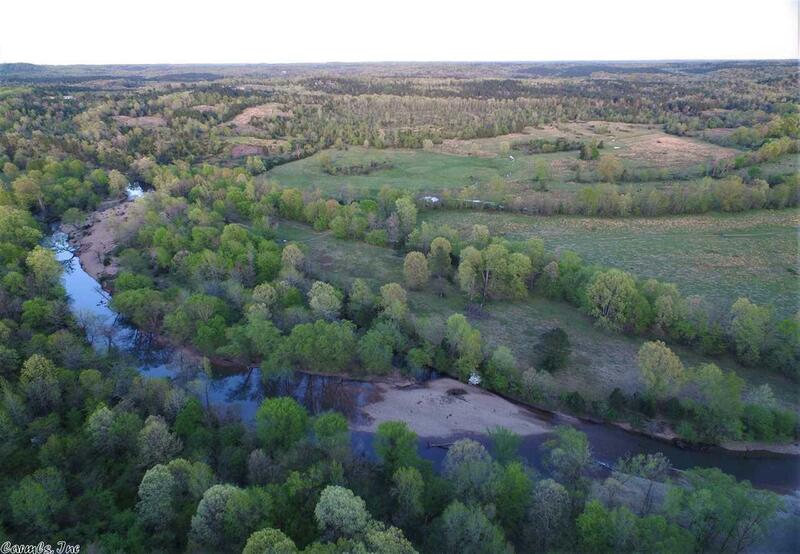 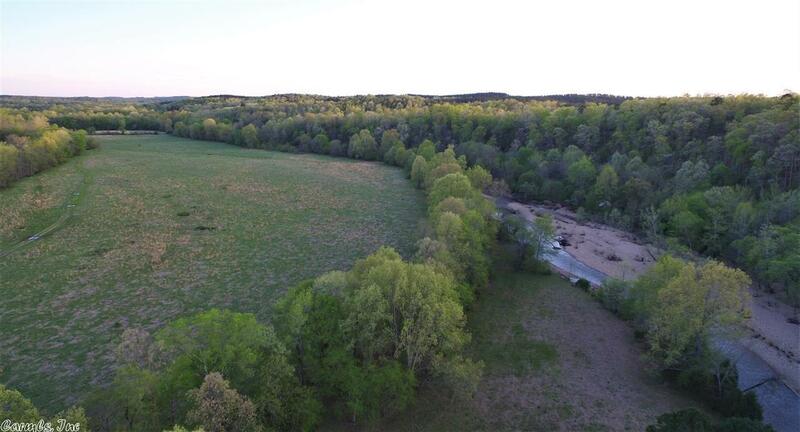 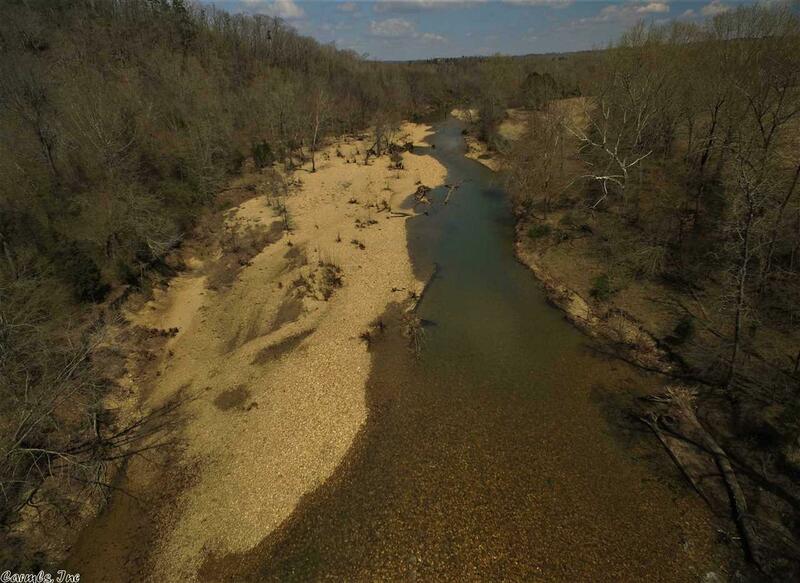 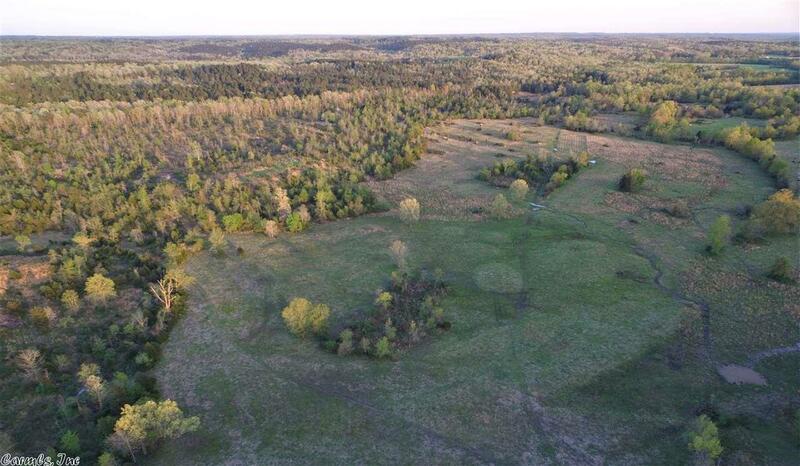 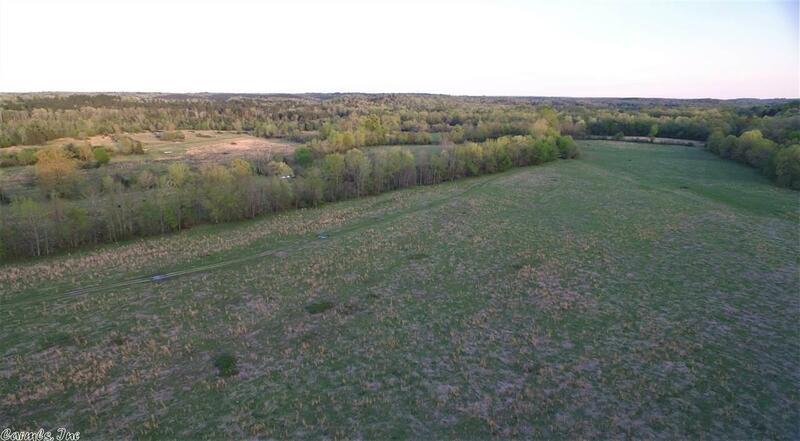 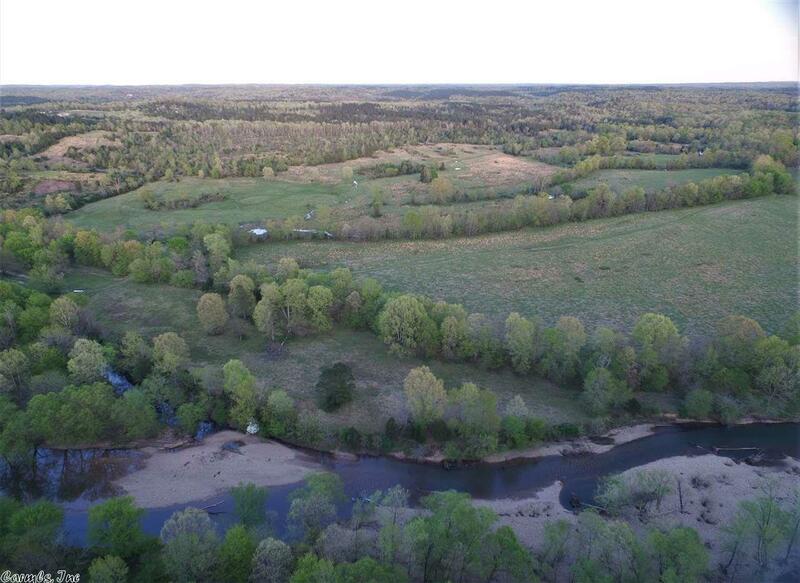 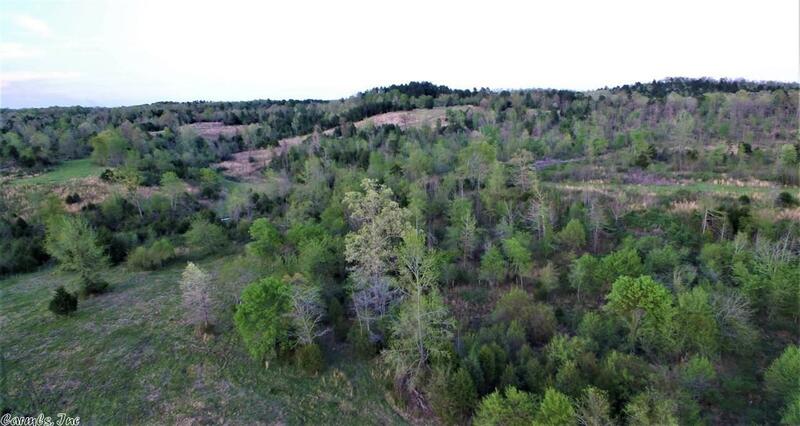 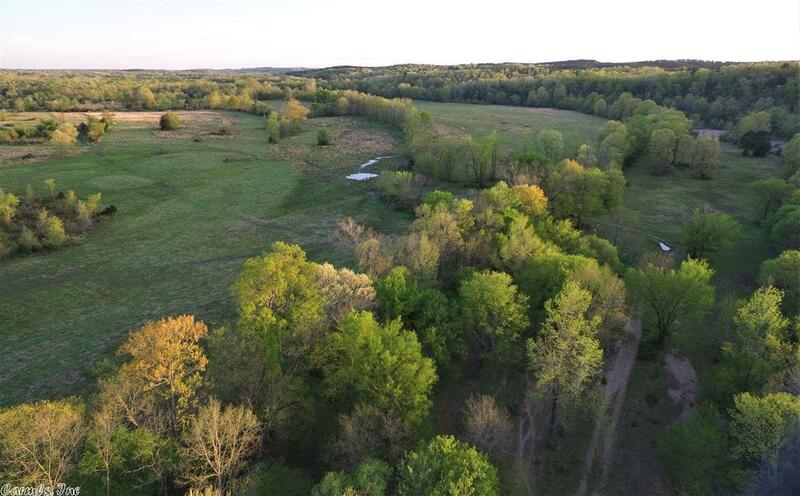 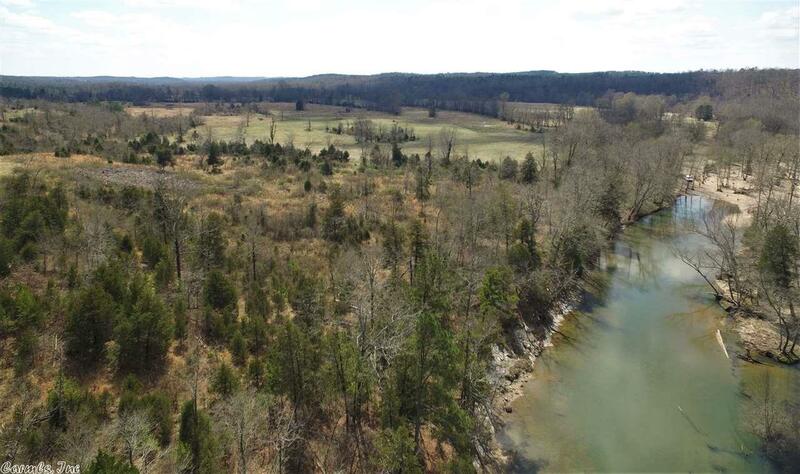 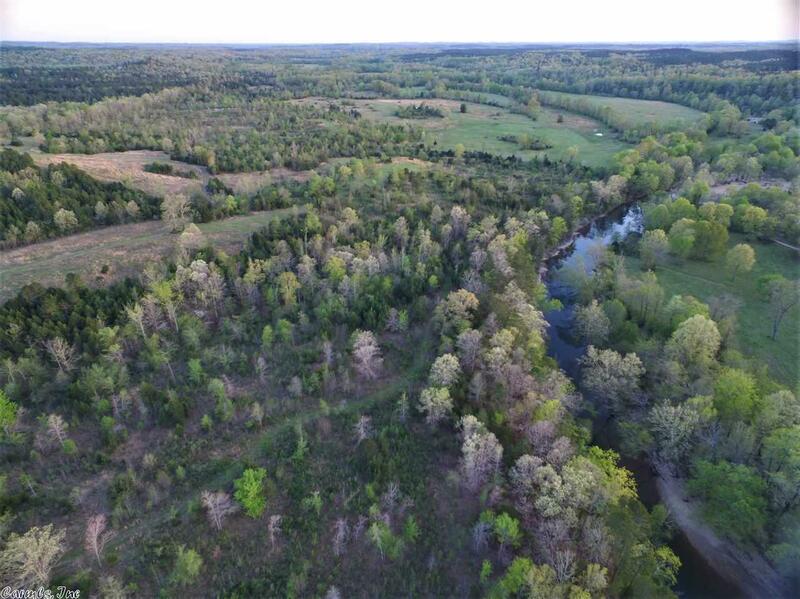 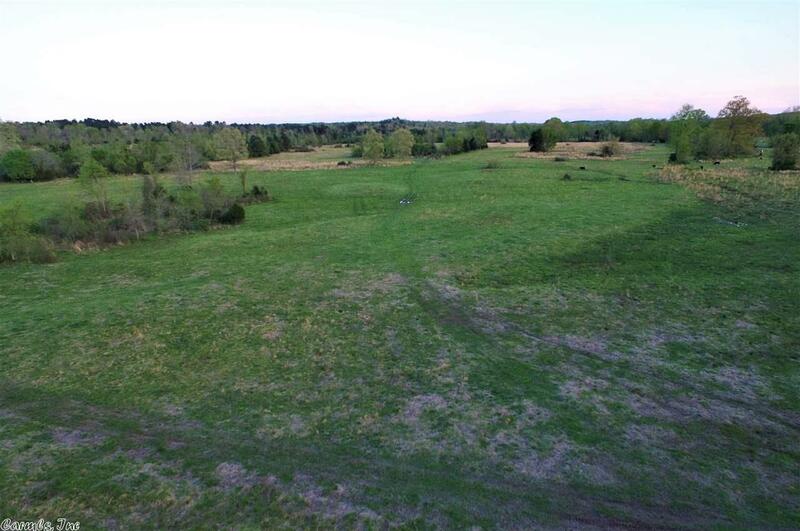 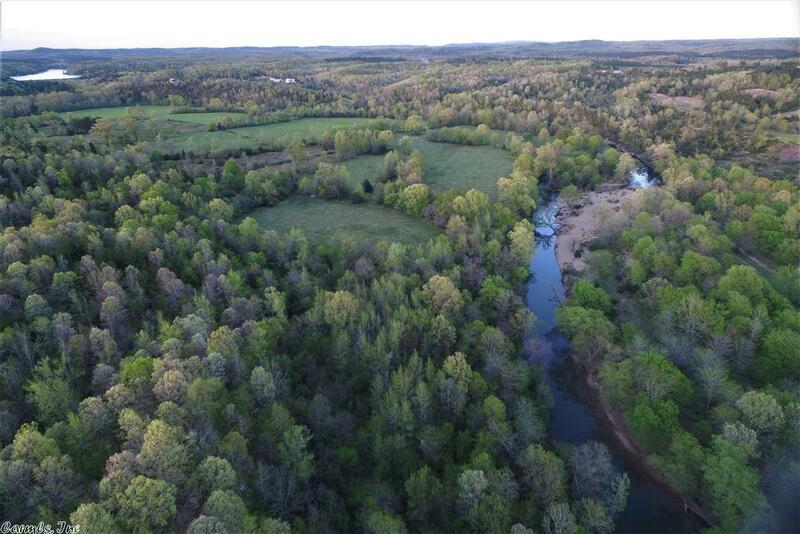 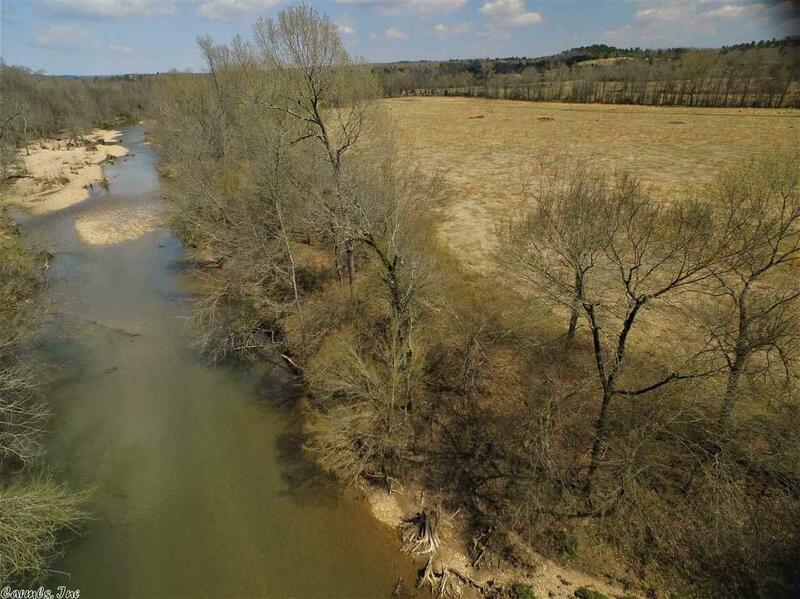 Nearly 1.5 miles of the North Fork of the Saline River run through the property.The 200 ac. 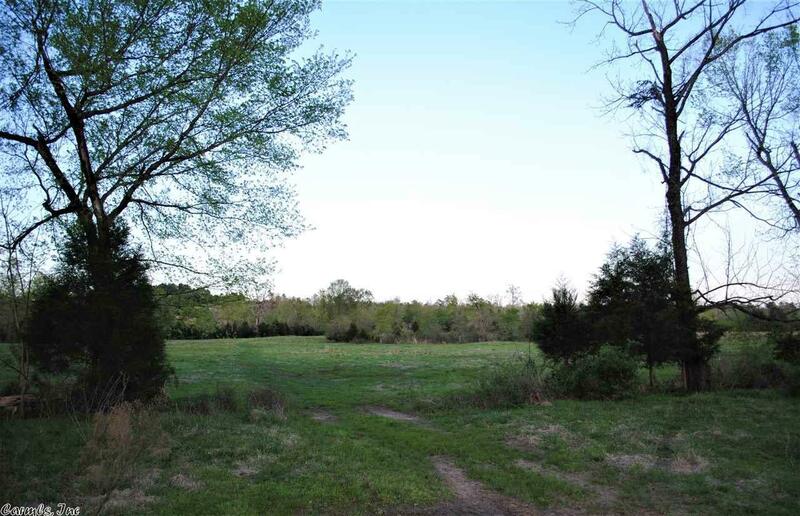 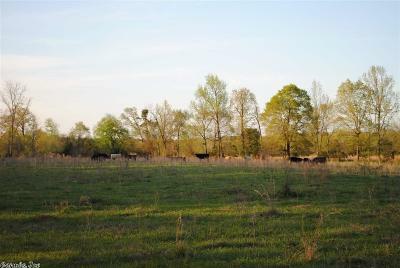 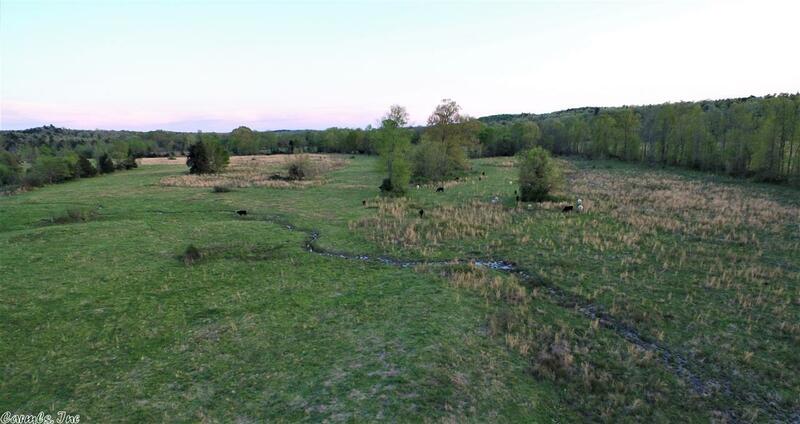 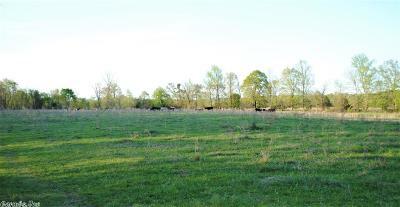 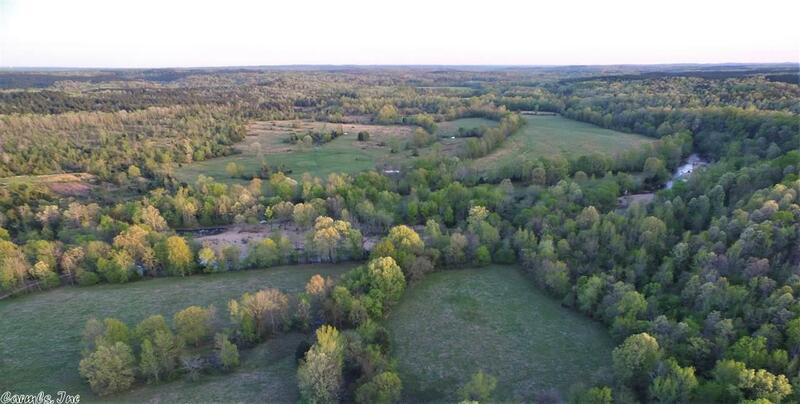 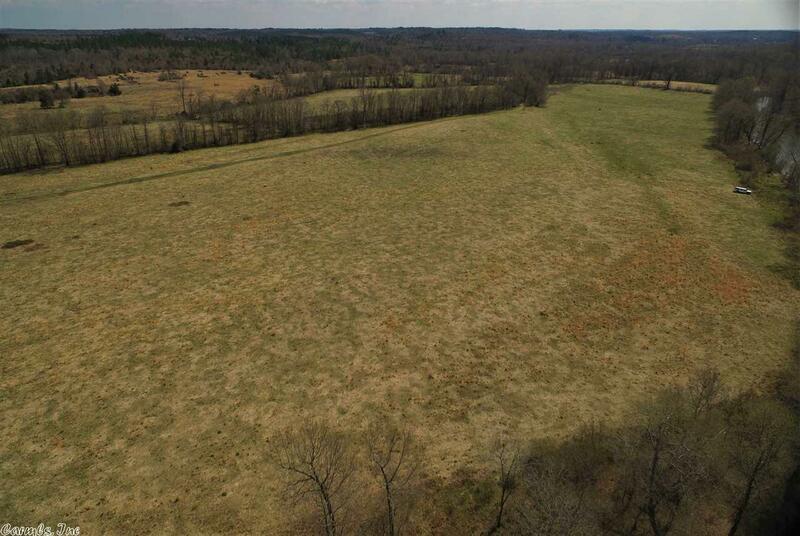 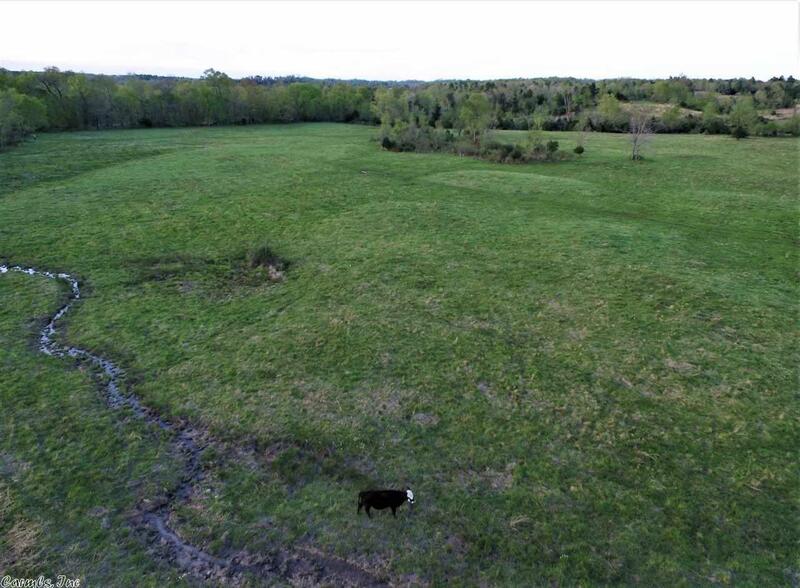 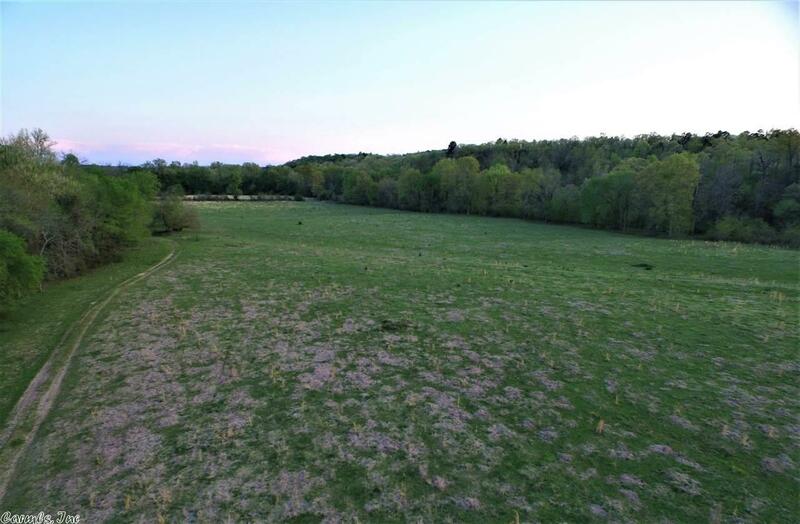 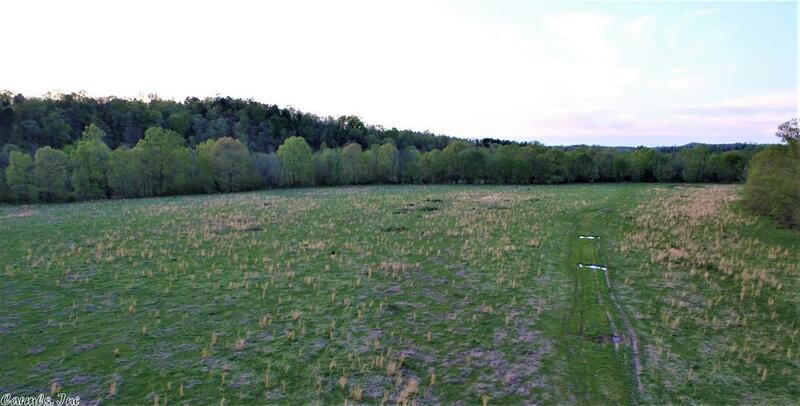 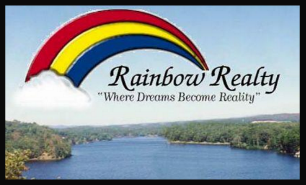 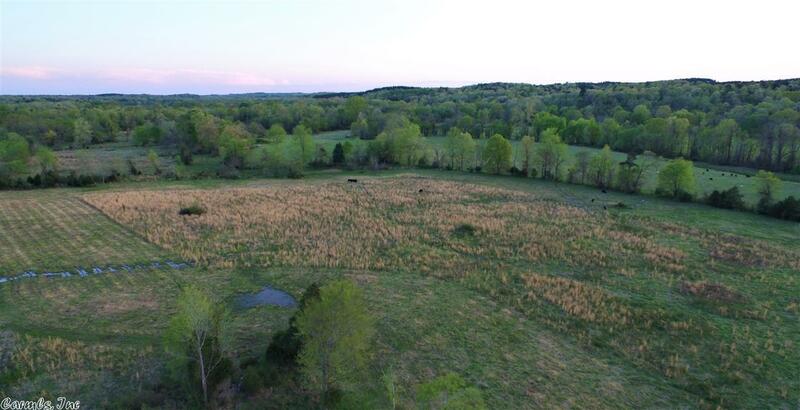 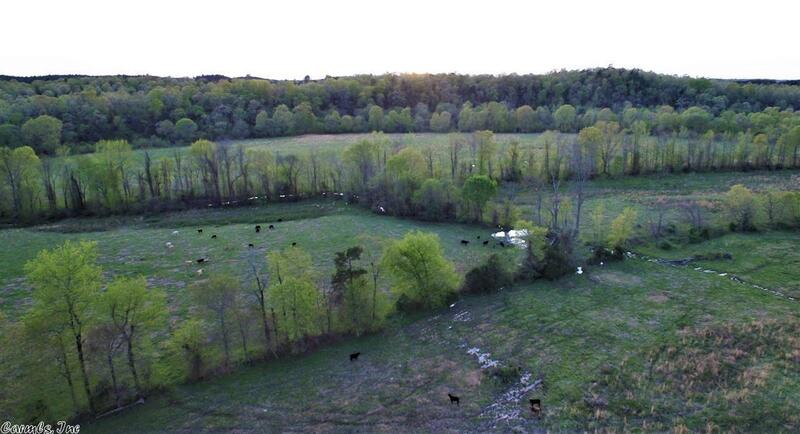 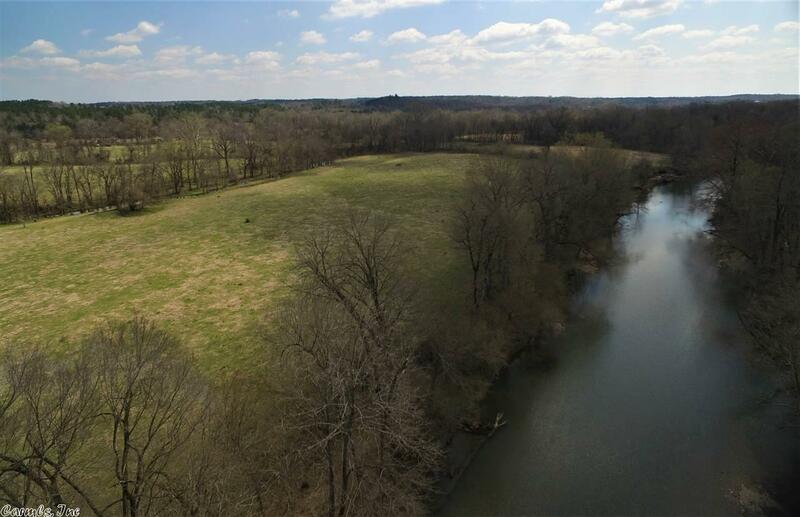 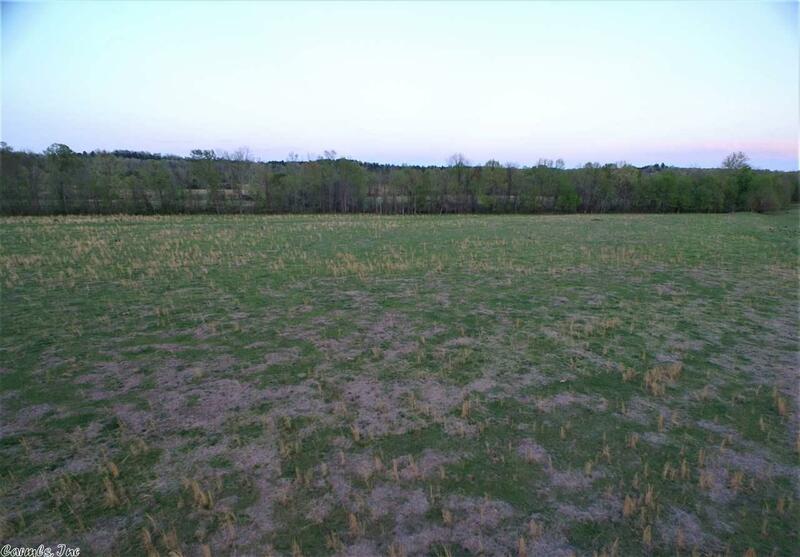 of pasture that complements the beautiful clear river and rolling timberland, has the look and feel of a rural country farm but is minutes from Little Rock. 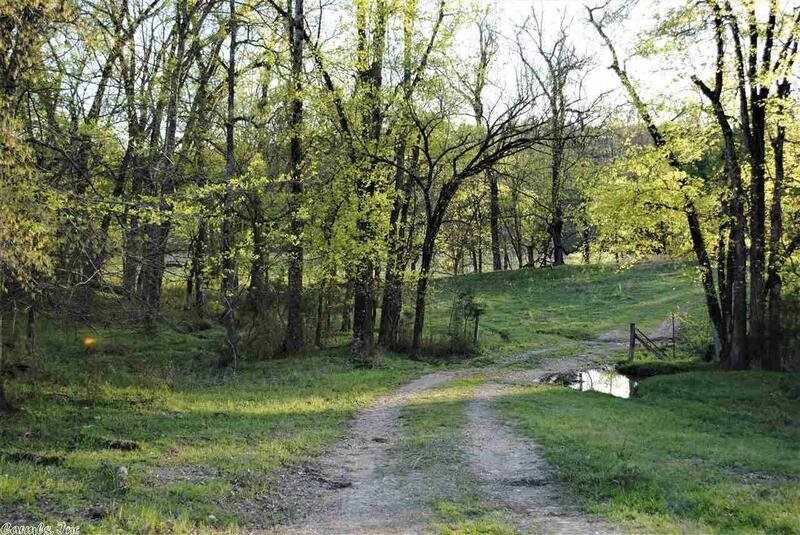 This is a sanctuary.